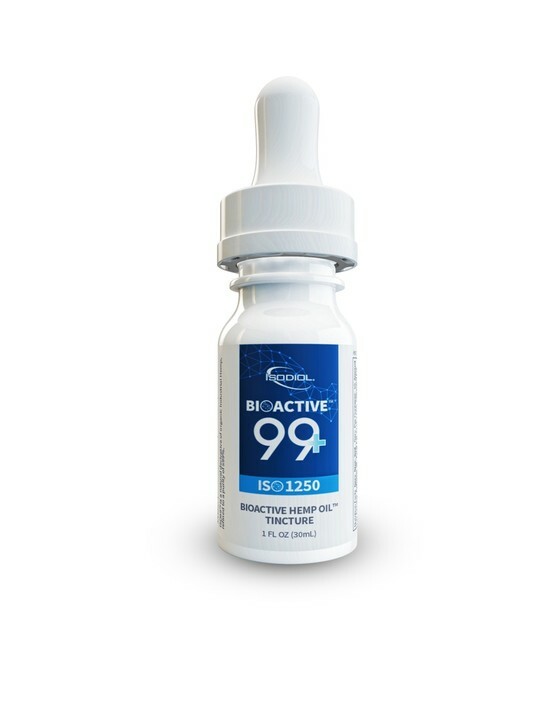 BIOACTIVE HEMP OIL™ is a concentrate of ISO99™, MCT Oil derived from Organic Coconuts and cold pressed Hemp Seed Oil. 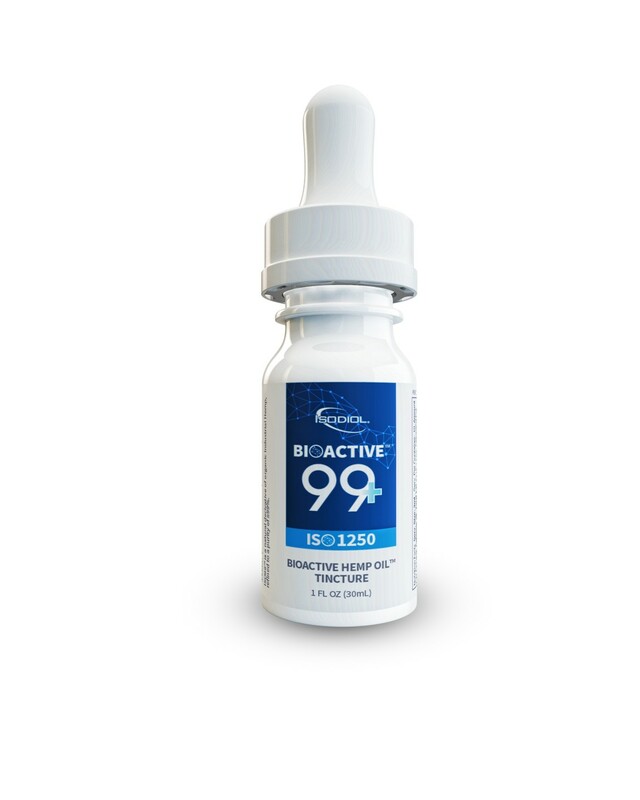 This Bioactive tincture is free of preservatives, flavors and additives. If you’re a fan of CBD, you know it’s one of the most beneficial compounds from the the Hemp plant. Our potent Tinctures maximize naturally occurring essential fatty acids (Omega 3, 6, 9), botanical terpenes and phytochemicals. We use pure, natural, non-GMO and THC-free industrial Hemp oil formulated with pharmaceutical grade phytocannabinoids, organic certified Hemp seed oil and certified Coconut oil. 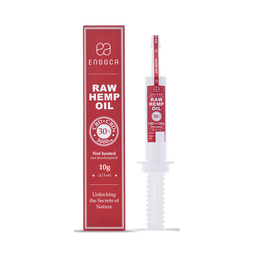 With three oral Tincture strengths available, 500 mg, 1250 mg and 2500 mgs, you get the value and benefits of customizing the amount of CBD that works best for you drop by drop. Our Tinctures provide you with one of the simplest and quickest ways to regulate and use CBD.